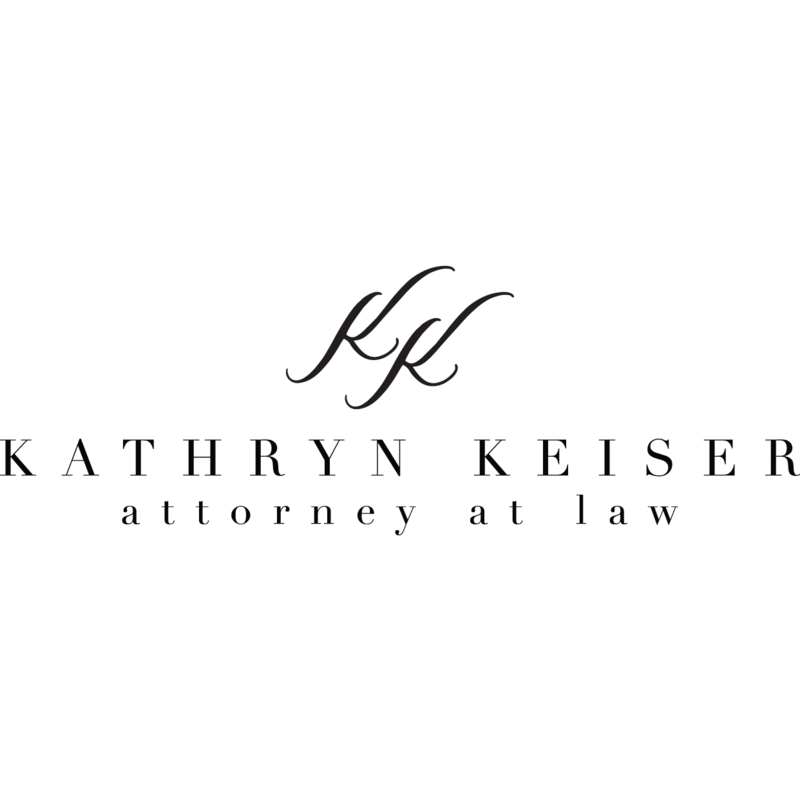 Kathryn E. Keiser Attorney at Law is a trusted family law attorney & divorce lawyer in Bozeman, MT! Child custody, support, adoption, paternity & more! When emotions are running high, it is more important than ever to ensure you have an experienced family law attorney on your side. Kathryn is committed to protecting your family, your assets and your lifestyle throughout all family law proceedings and will advise you on how best to handle the specific facts and circumstances of your case. While she advocates communication and attempting to reach resolutions outside of the courtroom, she will readily represent you when litigation is required.